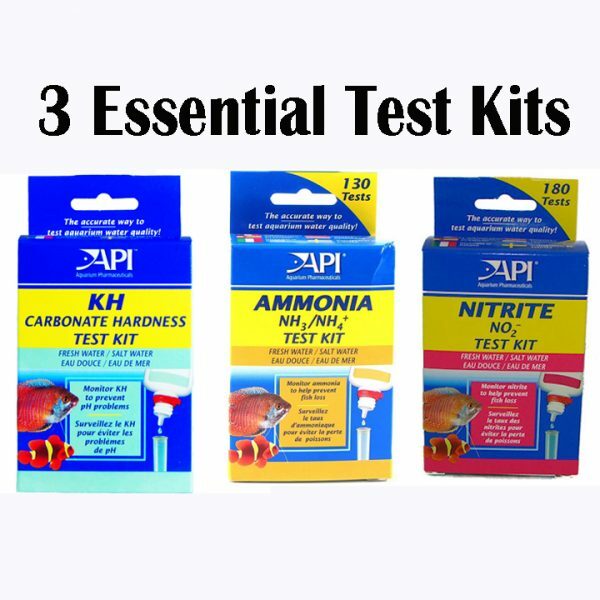 This is a set of three (3) AP Liquid Reagent Test Kits: one Ammonia test kit, one Nitrite test kit, and one KH test kit. 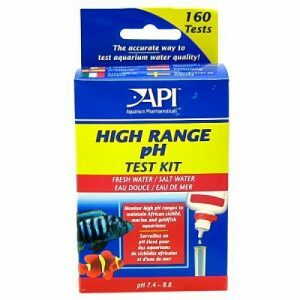 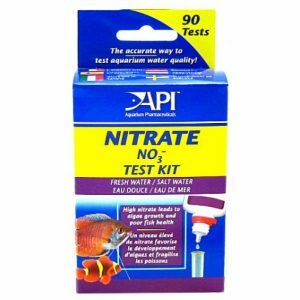 These are the MOST Essential test kits we use and every koi keeper MUST have them and test regularly. 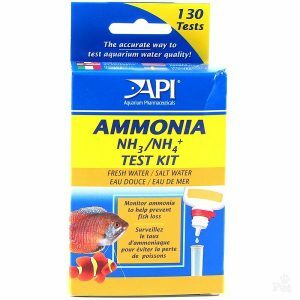 Ammonia is a highly toxic compound that can accumulate in your pond or tank. 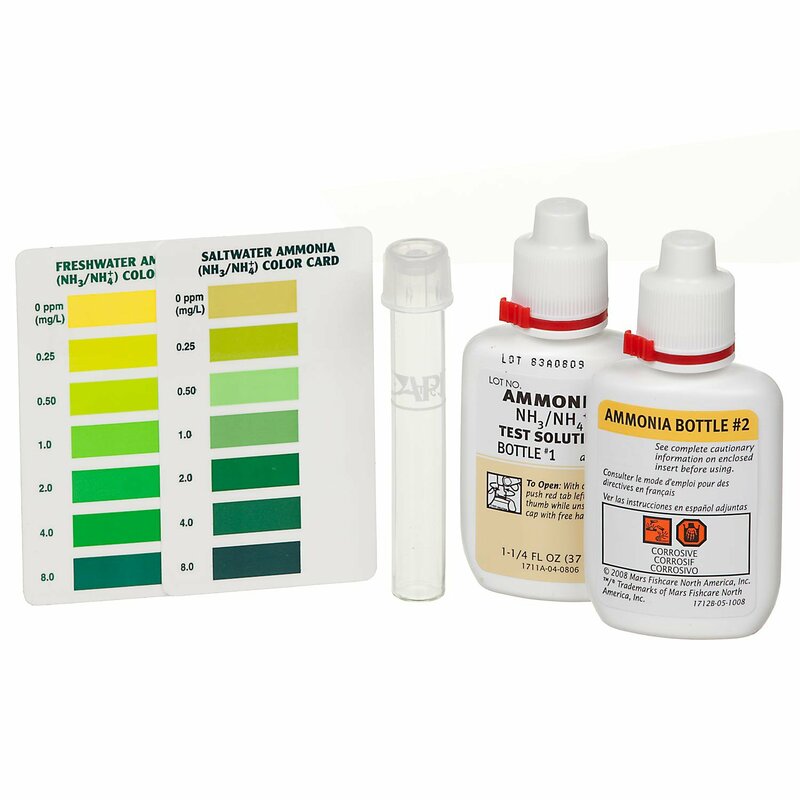 It is critical to test for it on a regular basis. 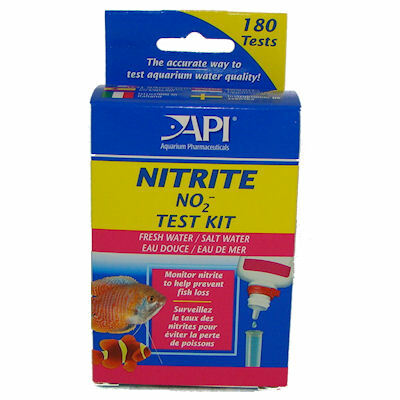 This kit comes with enough reagent to do 75 tests. 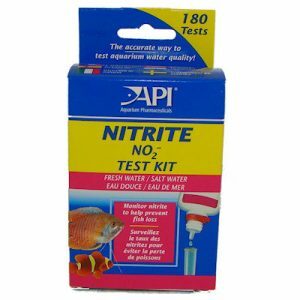 Nitrite is another highly toxic compound that can accumulate in your pond or tank. 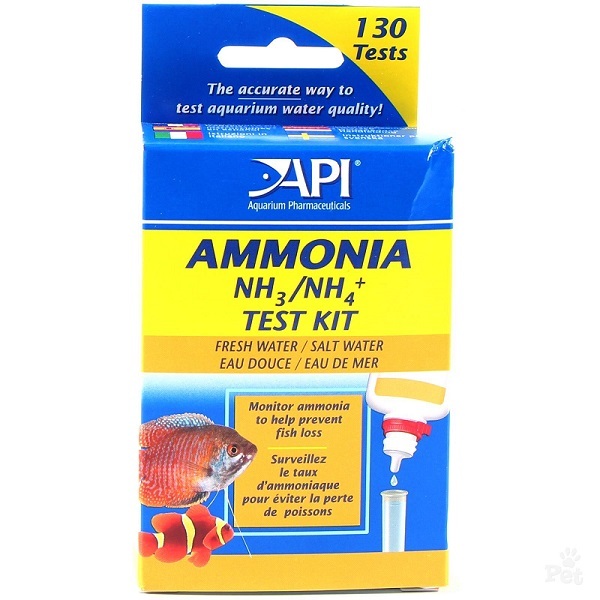 It is critical to test for it on a regular basis. 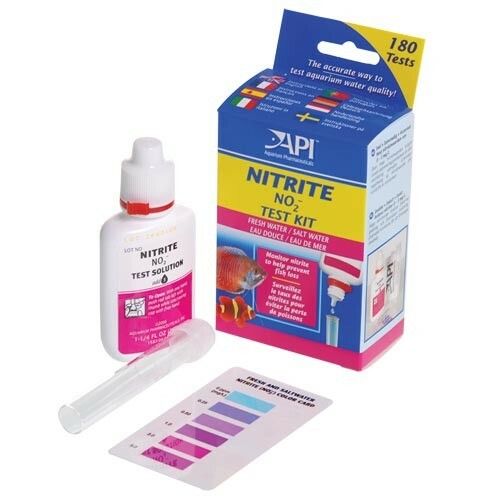 This Nitrite kit comes with enough reagent to do 180 tests. 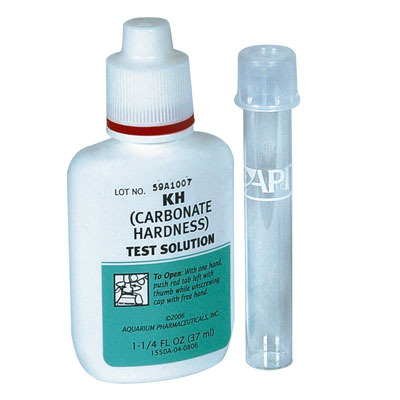 kH, carbonate hardness, and total alkalinity, are terms used to describe the buffering capacity of your water. 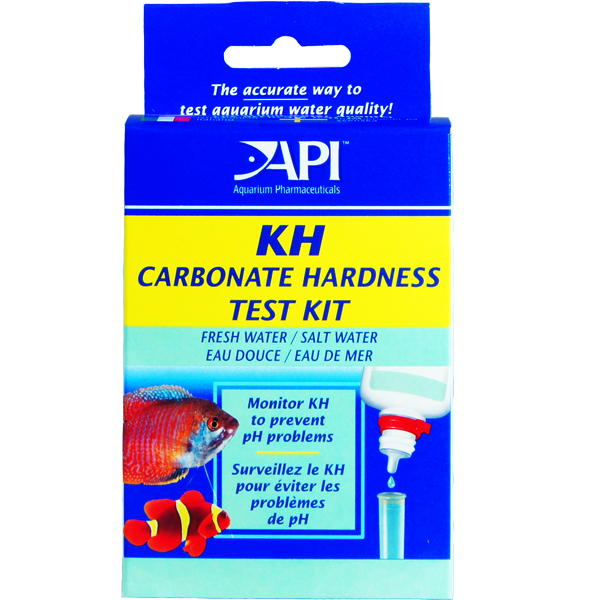 The kH must be maintained at certain levels to keep your pH stable and in the proper range. kH should also be checked periodically as it diminishes over time and must be replenished with baking soda. 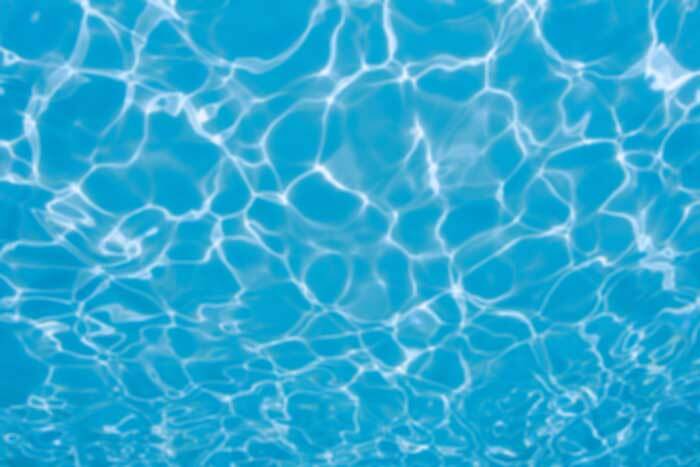 See the article The Science of Water for more details about kH.